We are offering an exclusive range of superb quality VIP Elanza (Hard Luggage) to our clients. Wide variety of FRP/ABS side and rear boxes with fittings. Available in various capacities with adjustable fittings for various motorcycles and scooters to suit a variety of motorcycles. 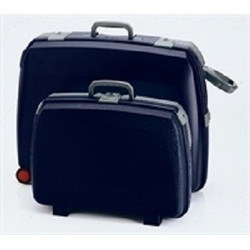 We manufacture a wide range of Bags (Hard & Soft Luggage) which is available in different shapes and sizes. These are handmade, trendy and perfectly stitched by our skilled artisans and reflect perfect fusion of ancient and contemporary style.We can do job work for companies requirements. 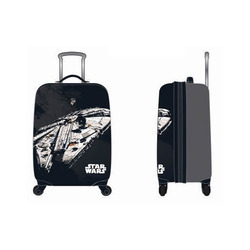 We provide our customers with diversified range of branded HARD LUGGAGE .